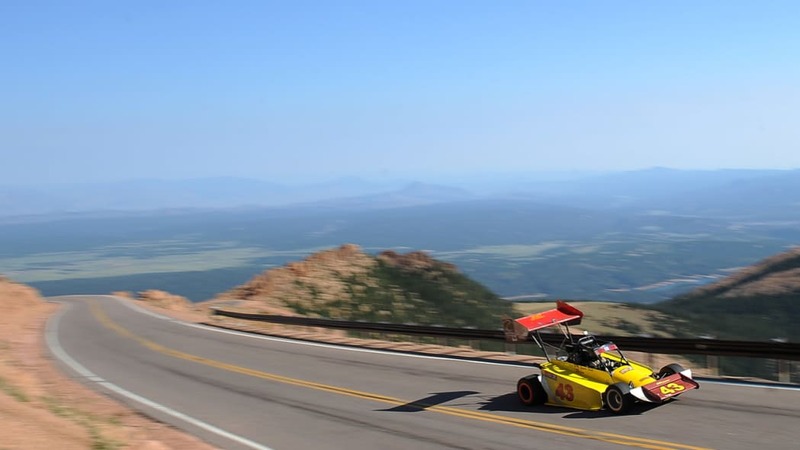 For the first two practice days of this year's Pikes Peak Hill Climb, we spent our time on the bottom third of the mountain, first checking out the new contenders of the Electric Division, including Monster Tajima's E-Runner, and for the second day catching up with the old and new faces of the Unlimited and Time Attack classes. 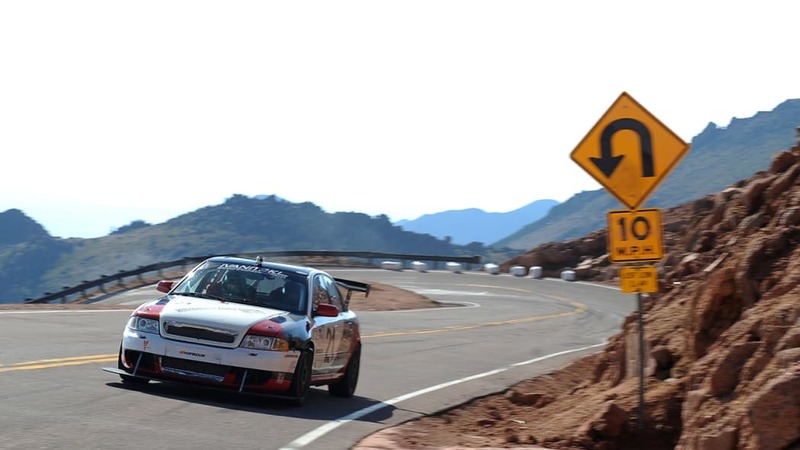 For the third and final practice day we headed up the mountain to the middle section of the course that encompasses many of its switchbacks. 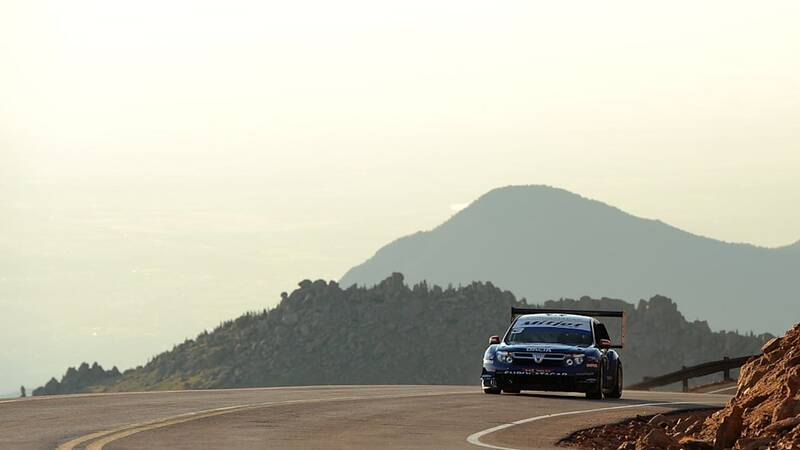 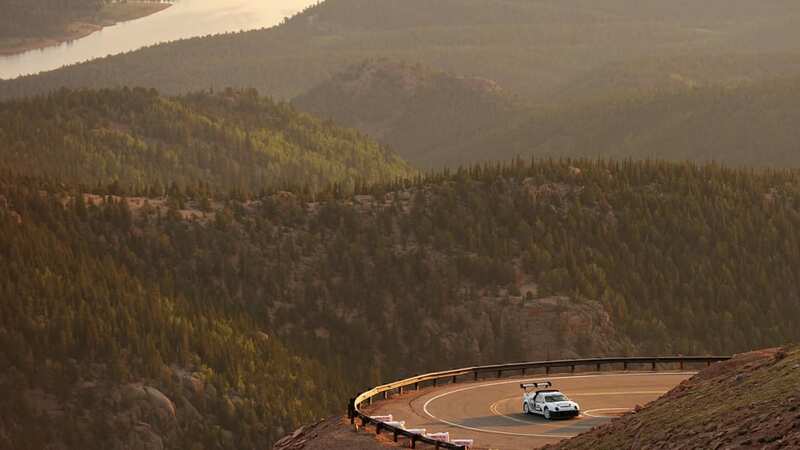 Our decision was two-fold, first to continue following the diverse selection of Unlimited and Time Attack cars, and second to take in what we consider the most beautiful section of the mountain. 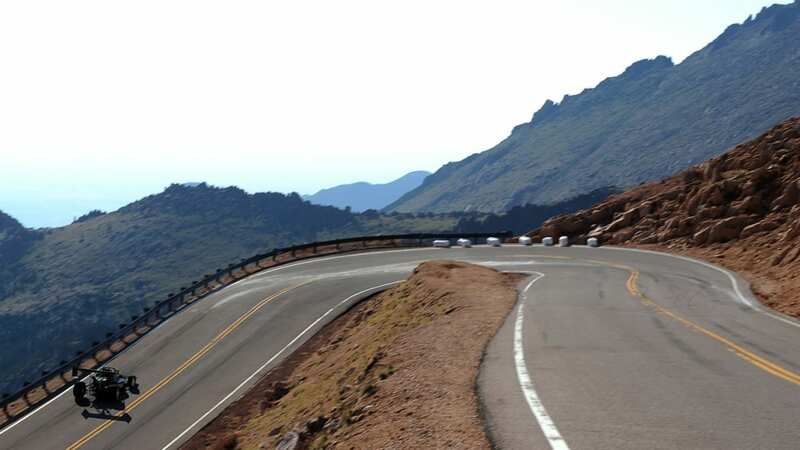 This portion of the road is undoubtedly the most dangerous with few guardrails and sheer drop-offs, but it's also the most visually stunning. 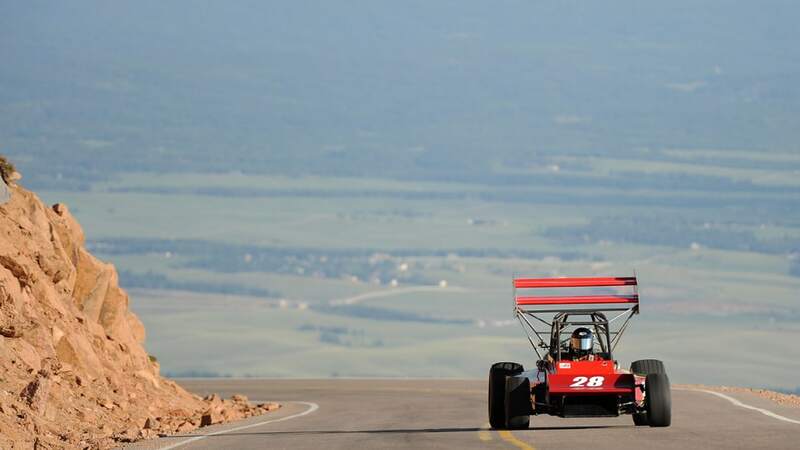 Standing well above the tree line and just below Devil's Playground, named for the lightning bolts that jump from rock to rock during thunderstorms, one can see a large portion of the course hundreds of feet below. 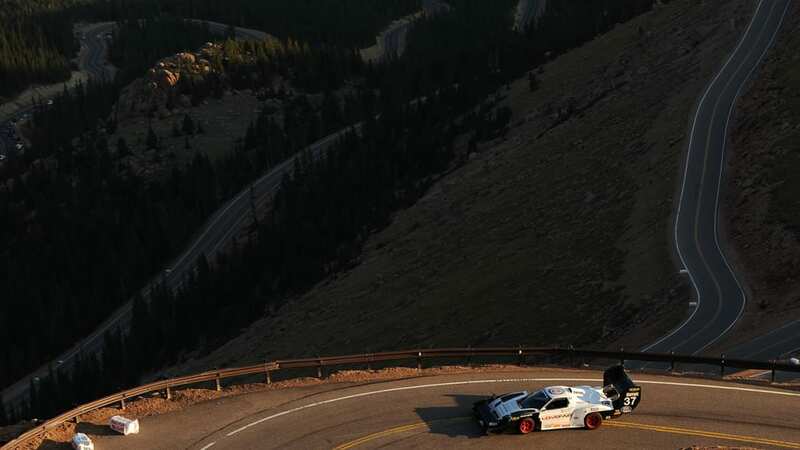 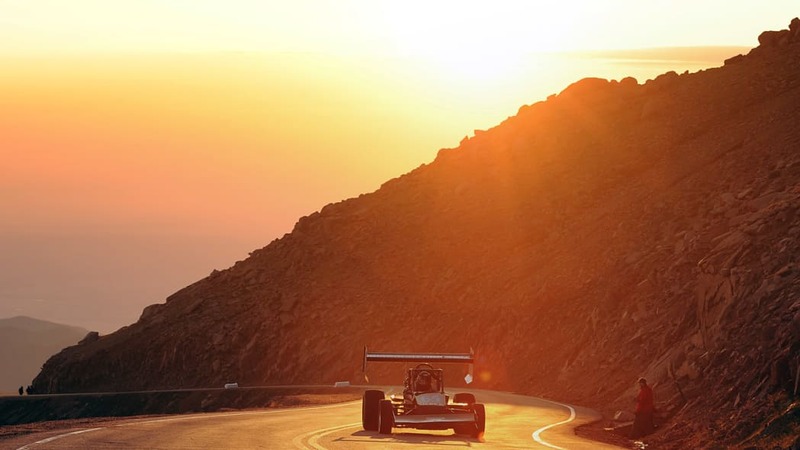 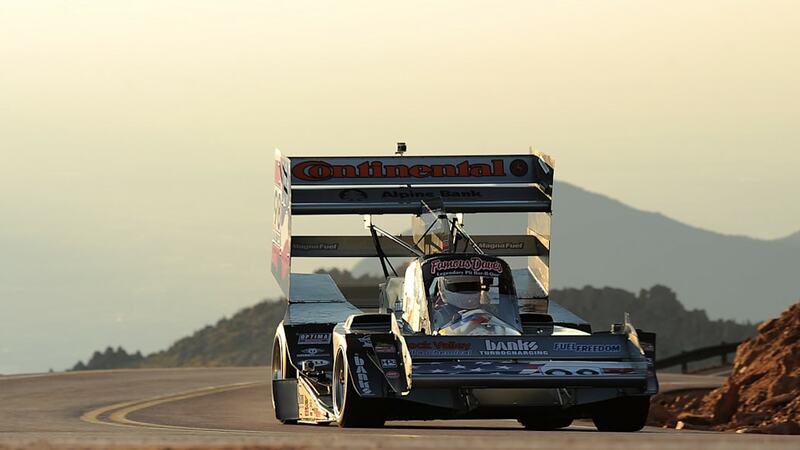 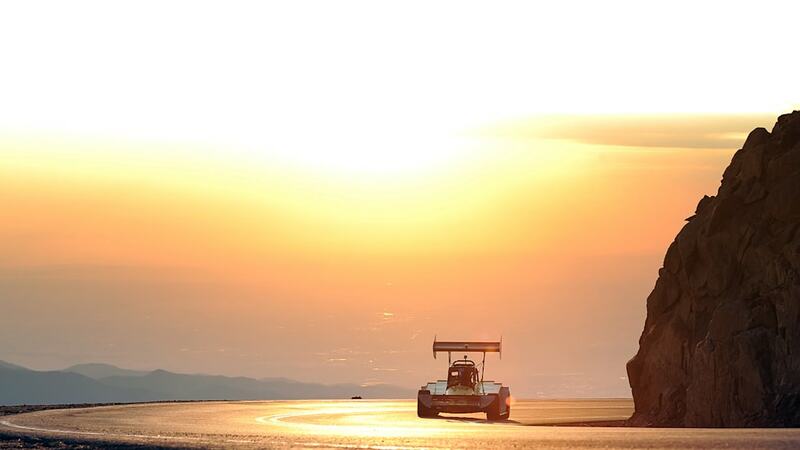 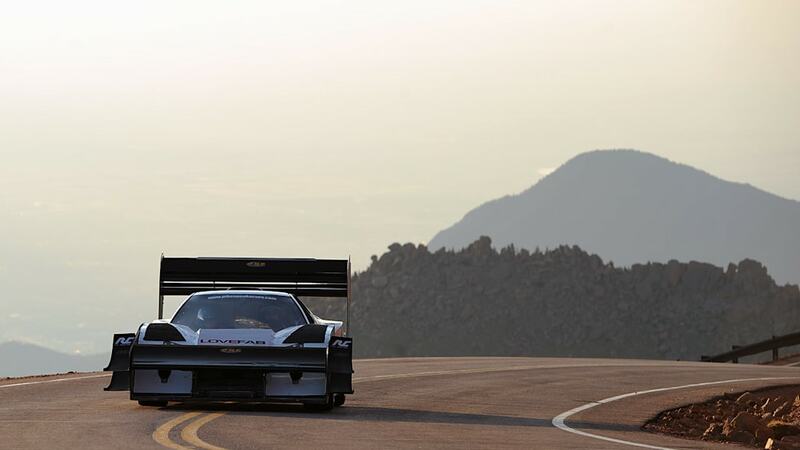 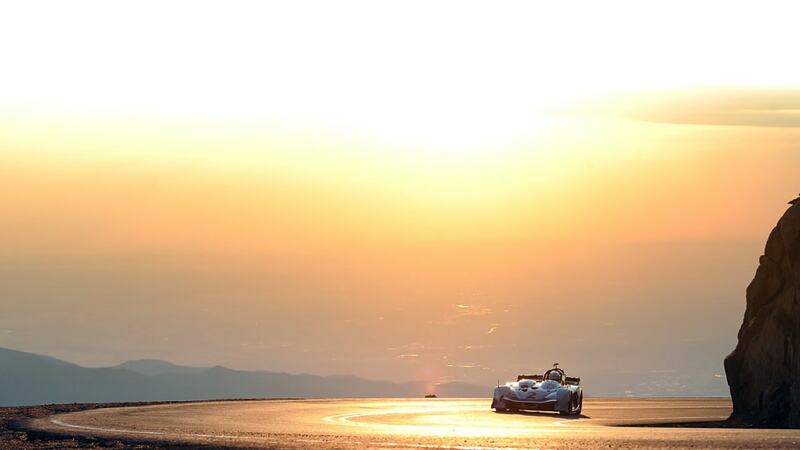 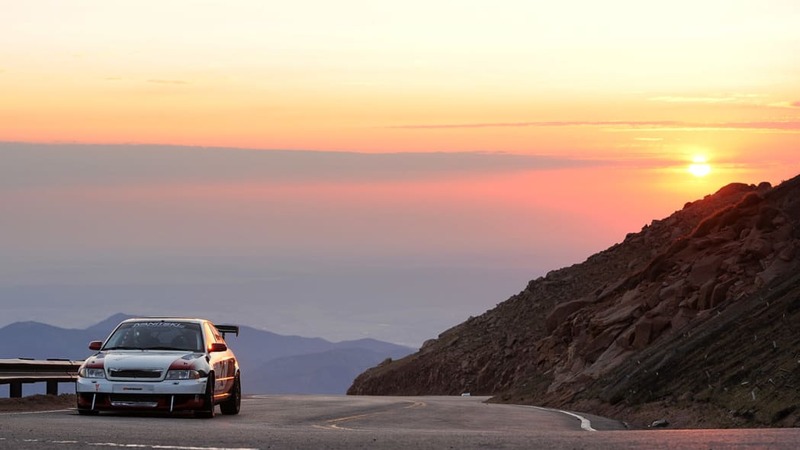 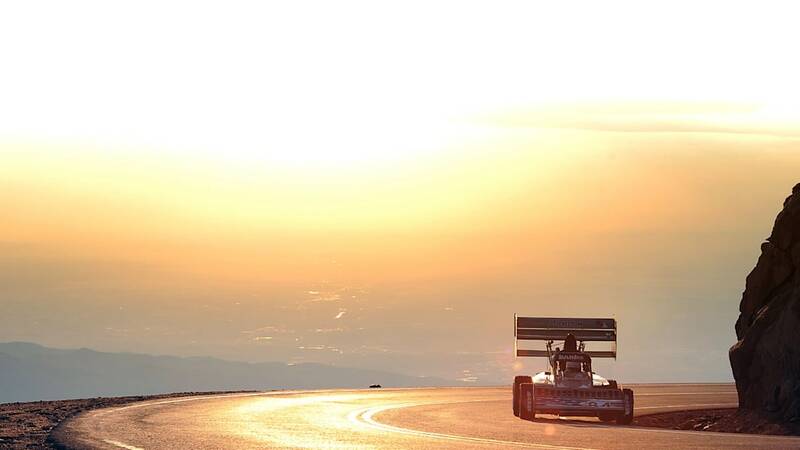 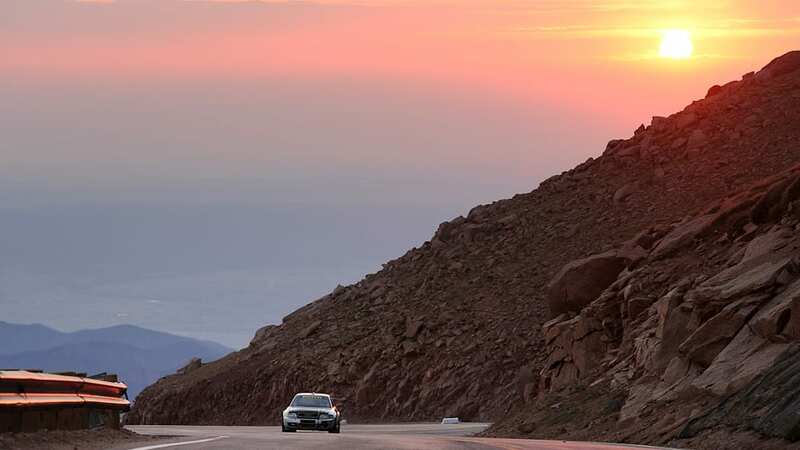 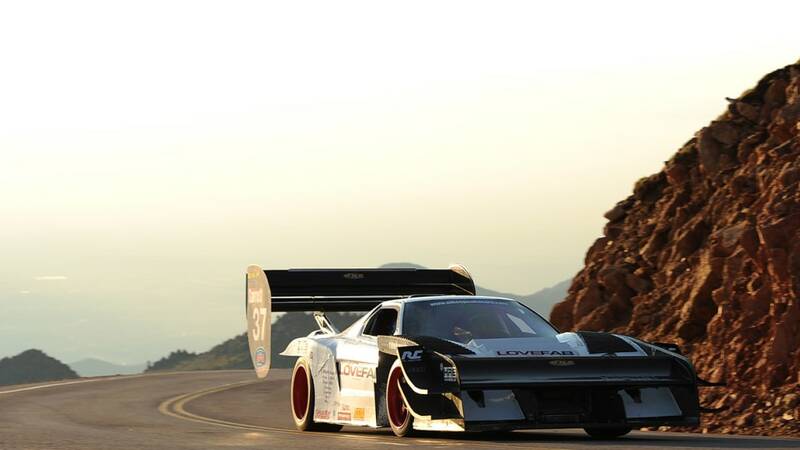 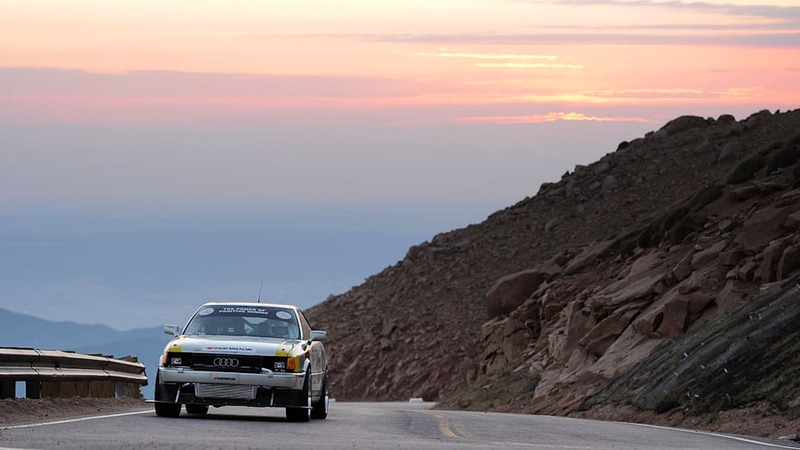 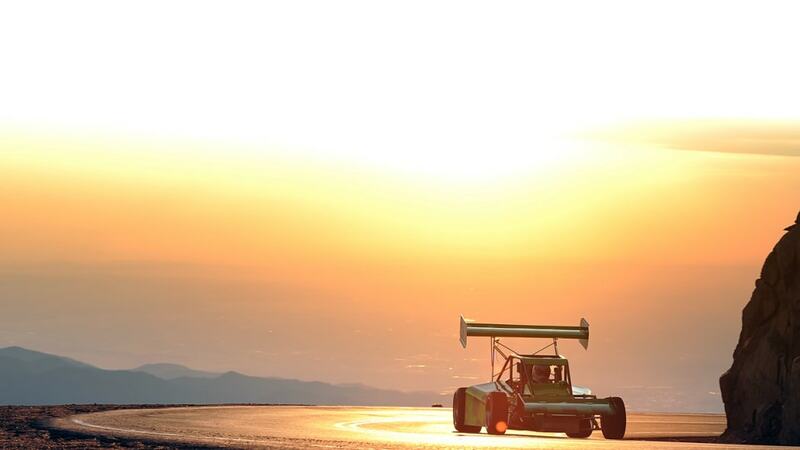 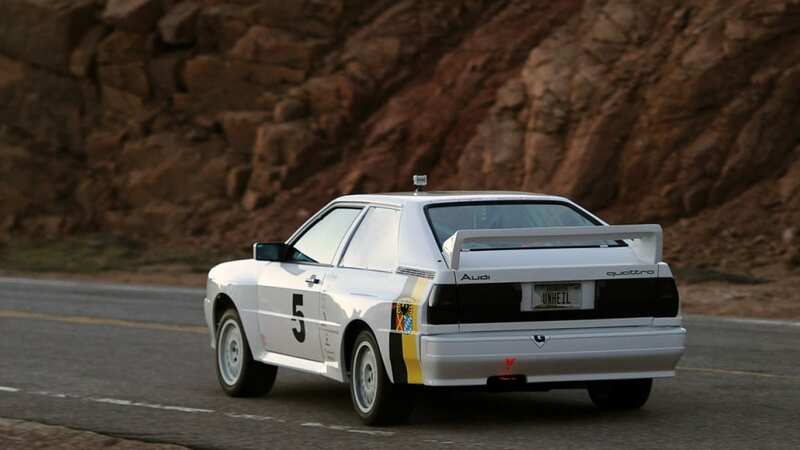 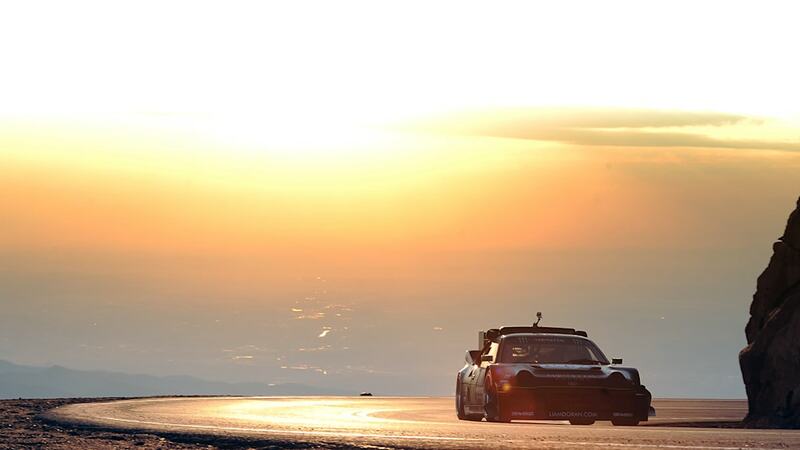 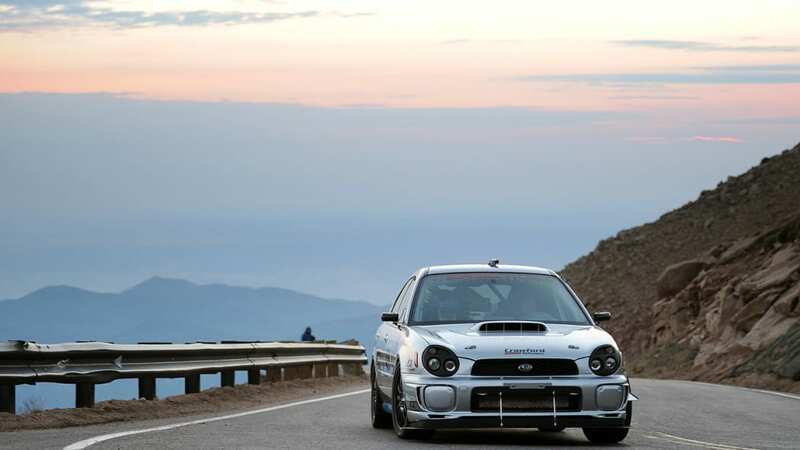 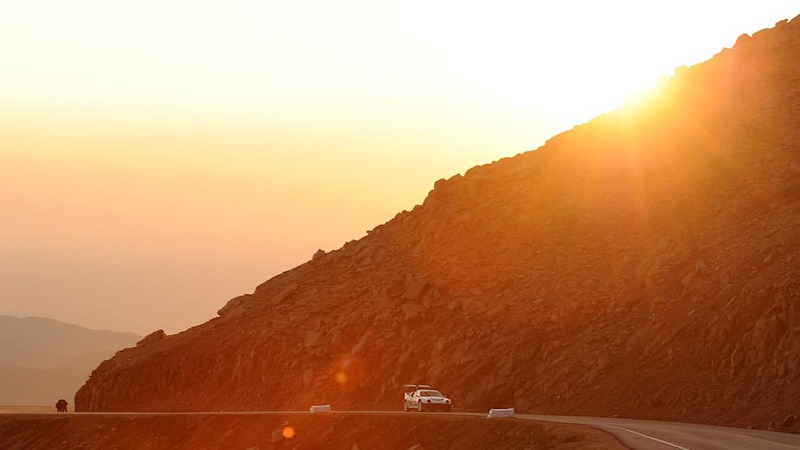 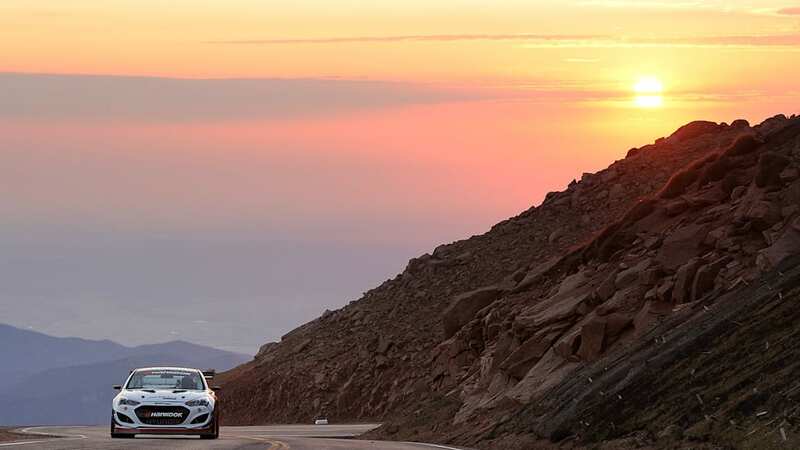 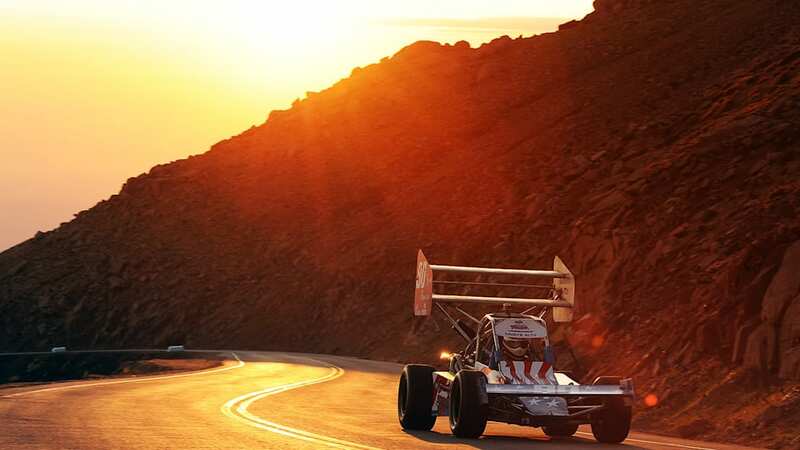 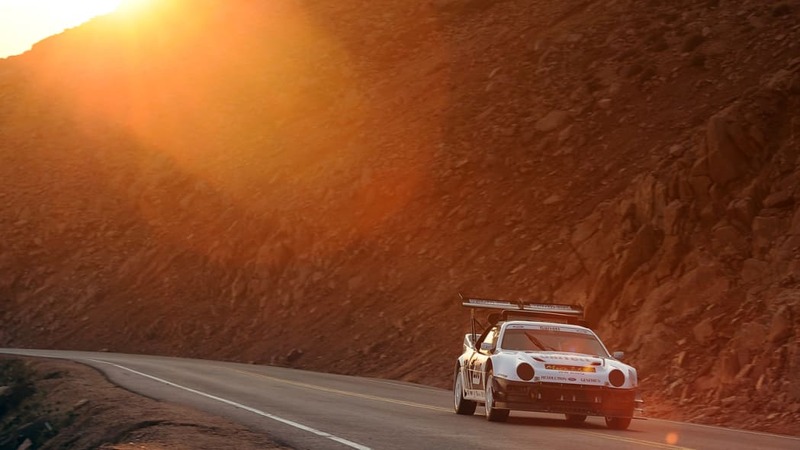 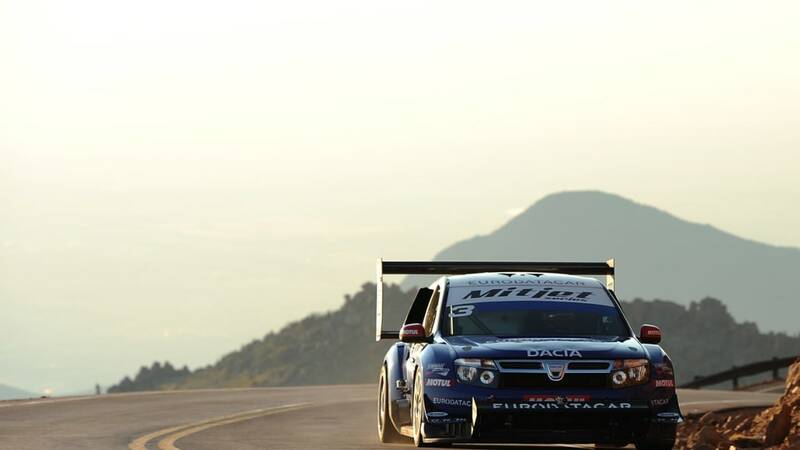 It's a scene that's unrivaled in any form of motorsport, enhanced further by fantastic Colorado sunrises that usher in each day's practice session. 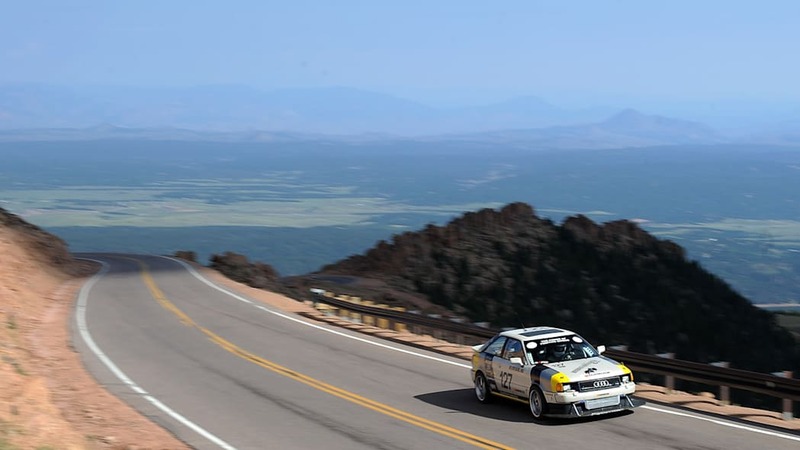 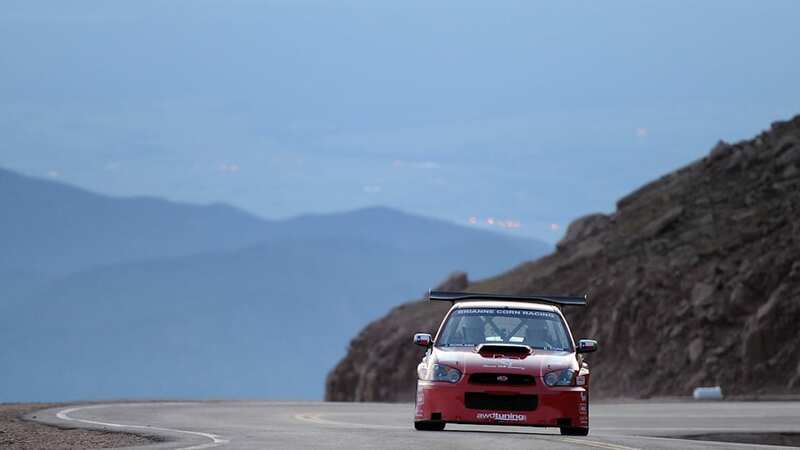 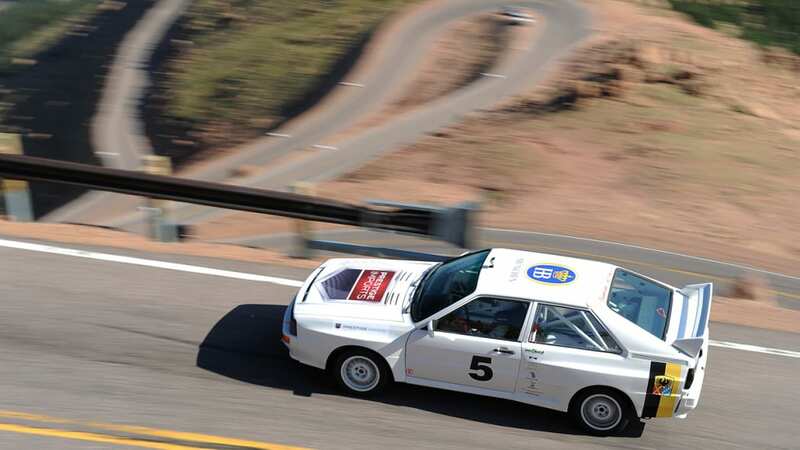 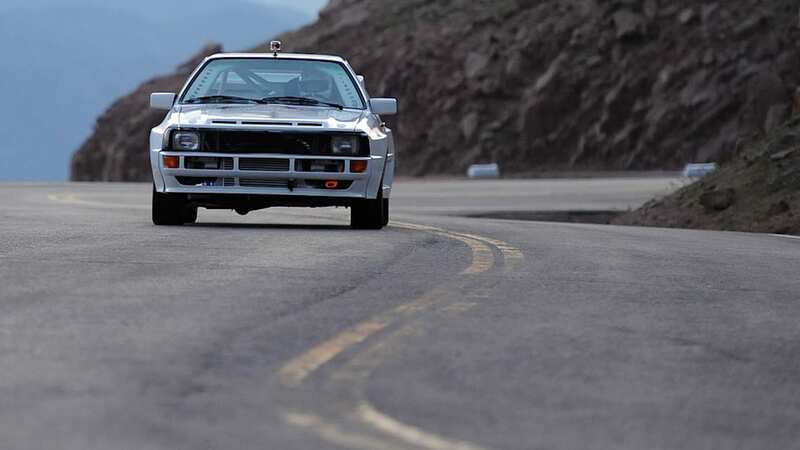 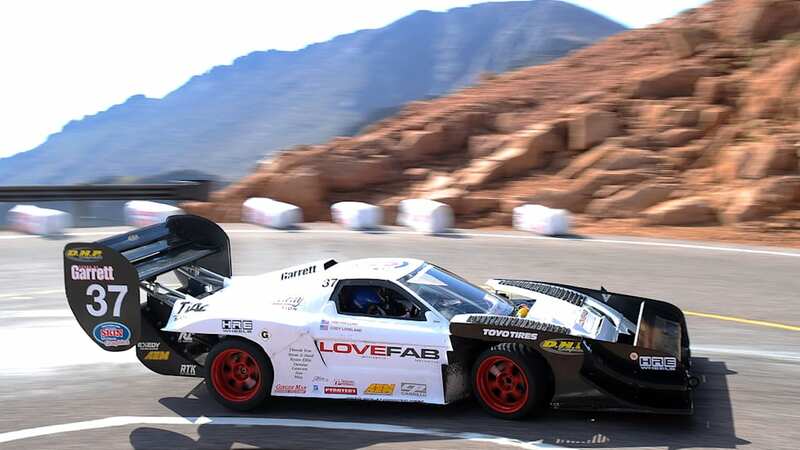 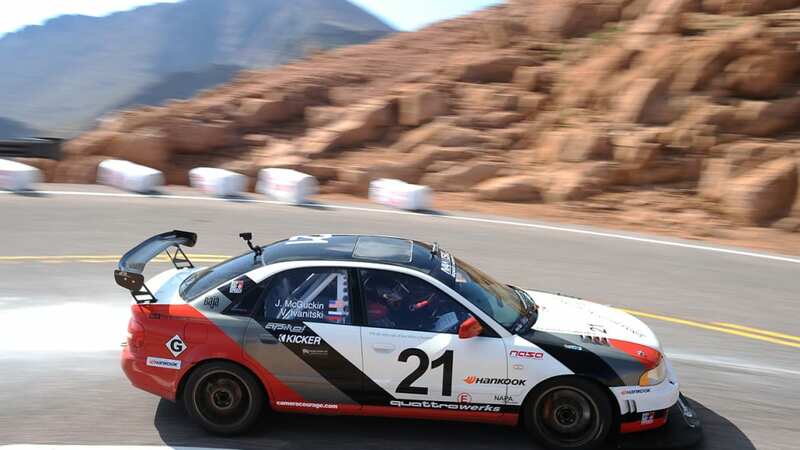 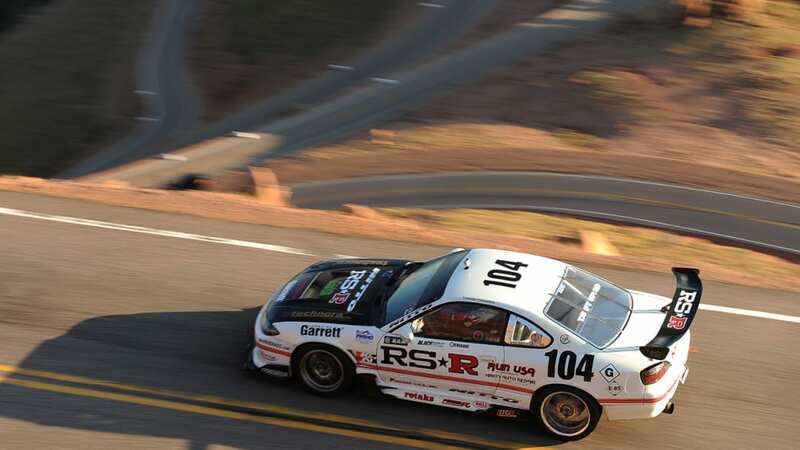 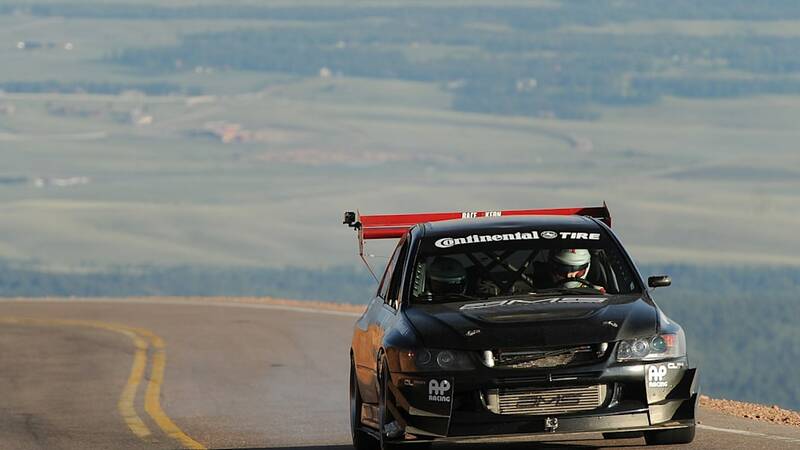 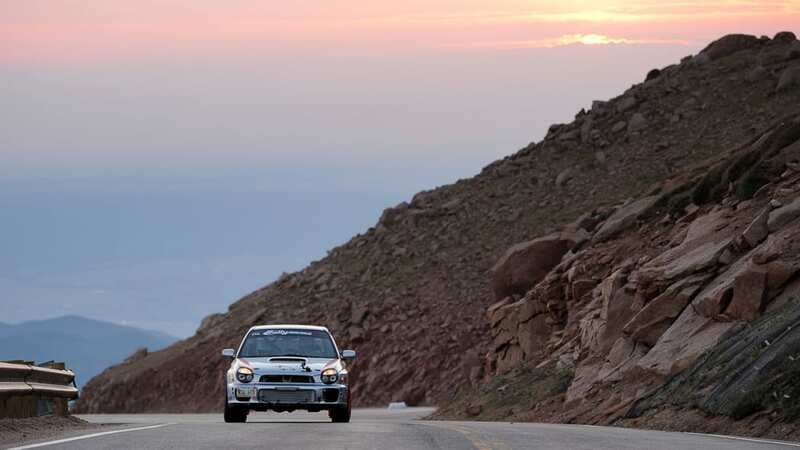 The competitors didn't disappoint those in attendance, blasting up each switchback at a furious pace, although it was evident that some cars were showing signs of struggling in the thin air of the higher elevations. 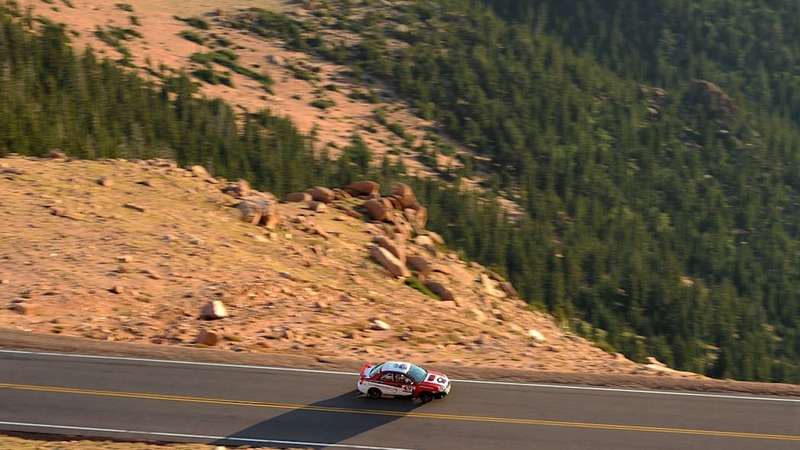 Paul Dallenbach and Frenchman Jean-Philippe Dayraut continued their battle for fastest time in the Unlimited class, although it looks like the Frenchman currently has a slight edge on the Colorado native. 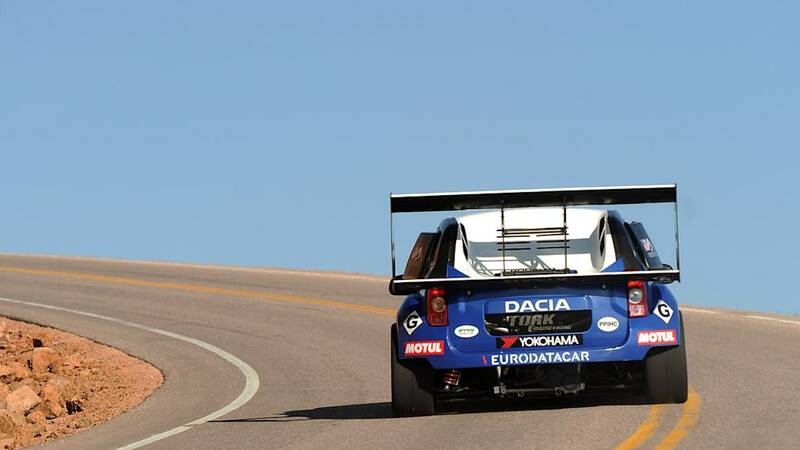 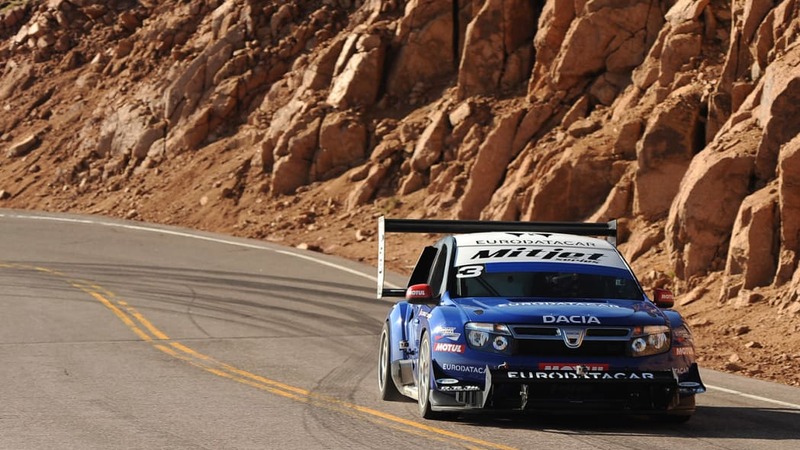 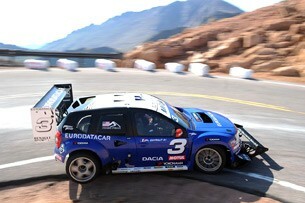 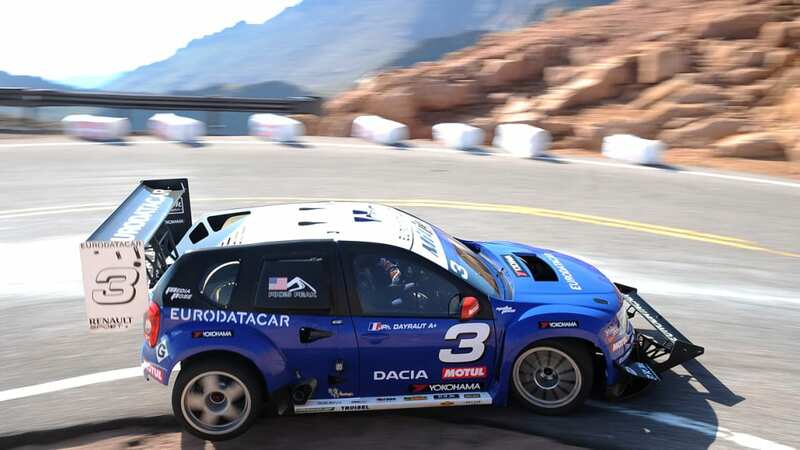 While Dallenbach's home-built twin-turbo race car surely has more power, Dayraut's Dacia Duster looks to have the edge in handling. 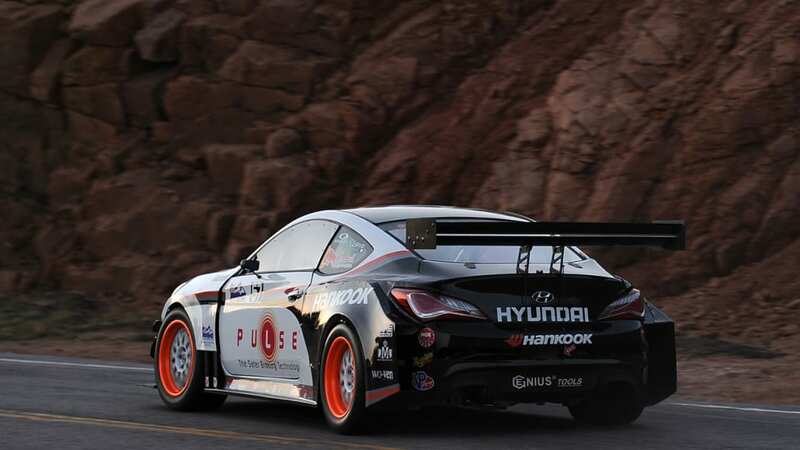 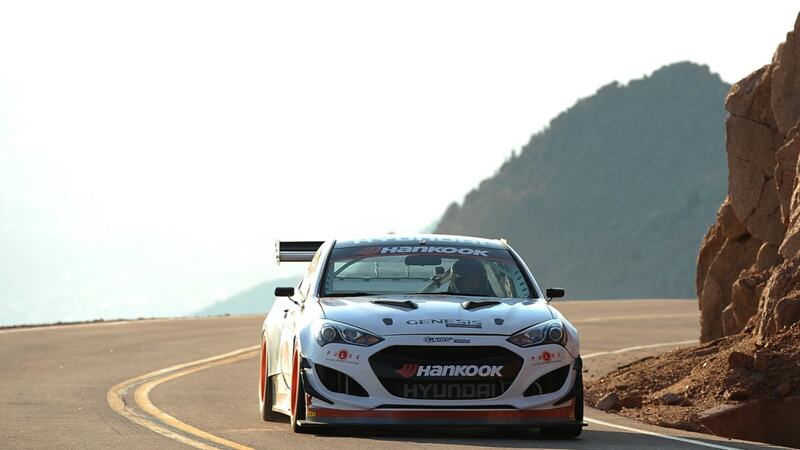 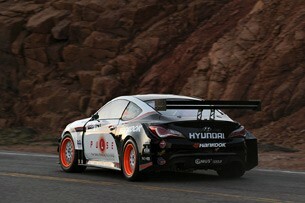 Rhys Millen looked dominate in the Time Attack division in his 2012 Hyundai Genesis Coupe, and while results have yet to be posted from today's session we're confident he's at the top of the charts. 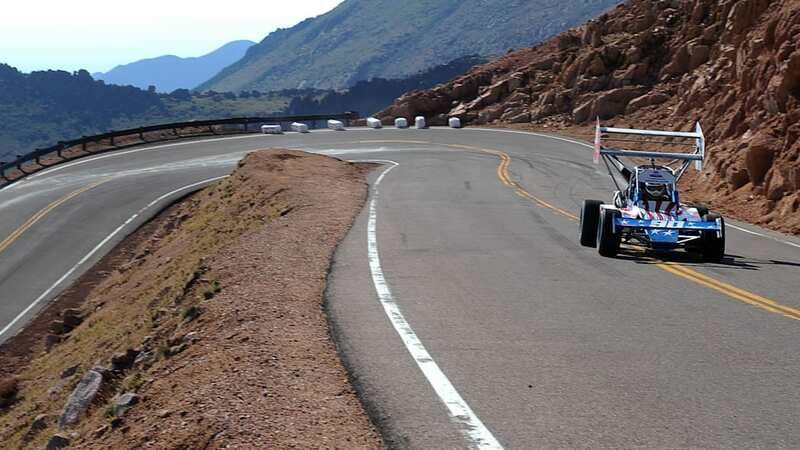 Assuming Millen doesn't suffer any of the problems that plagued him over the last few years, he's a sure bet to set a new record in the class come race day. 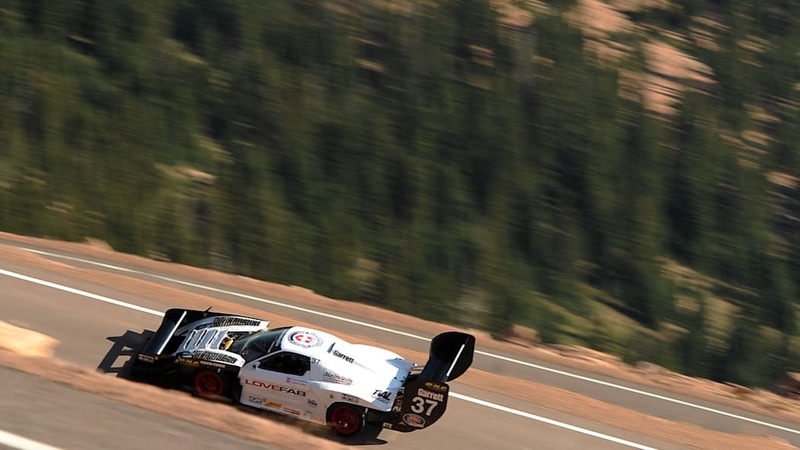 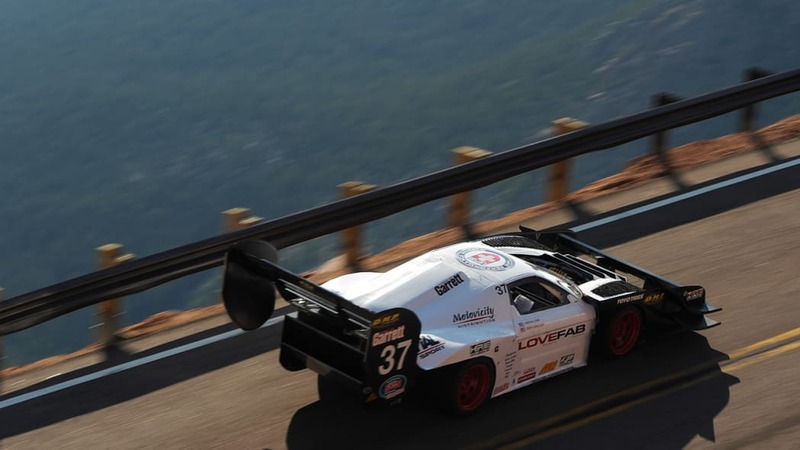 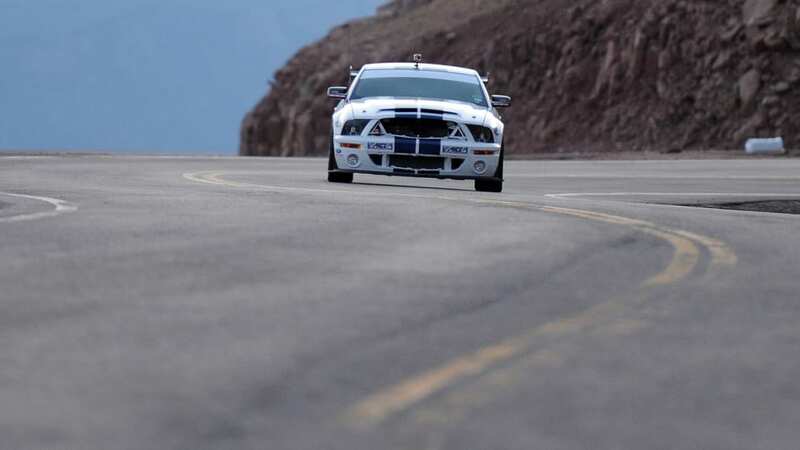 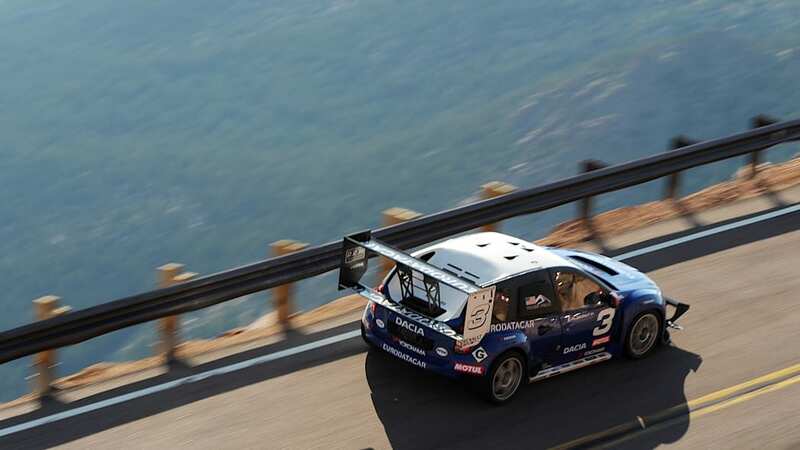 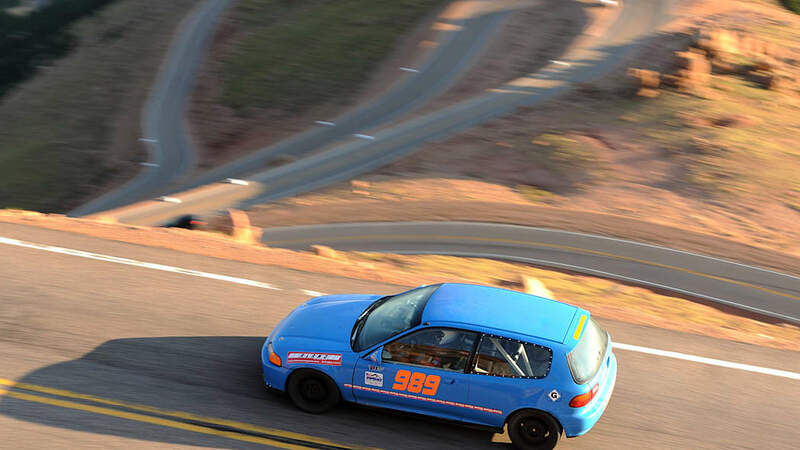 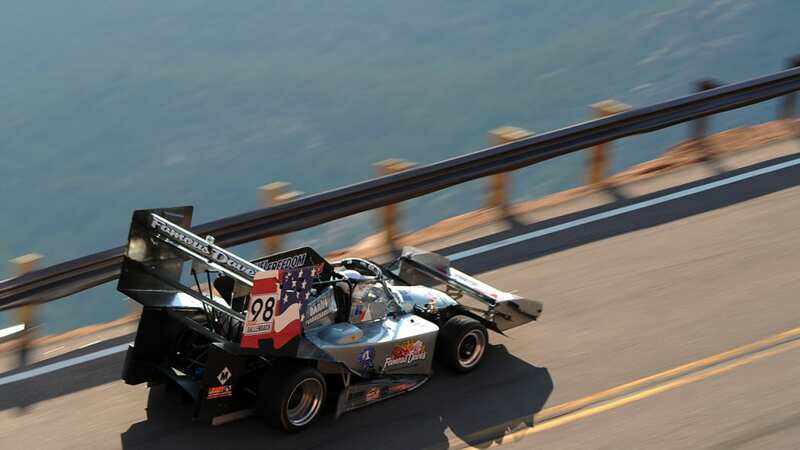 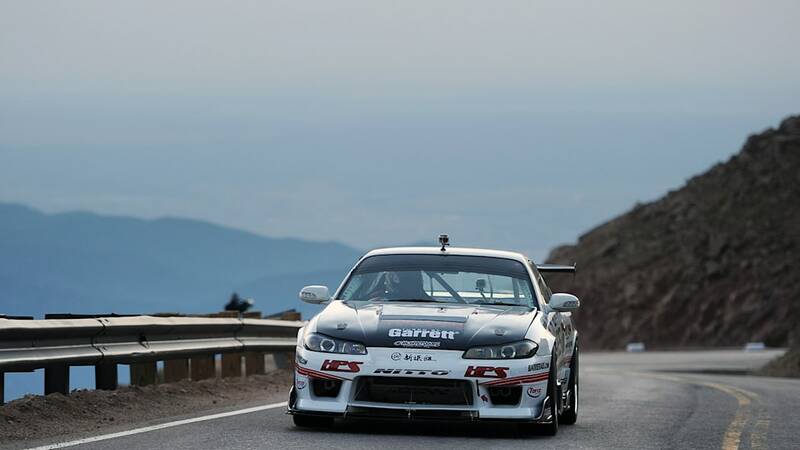 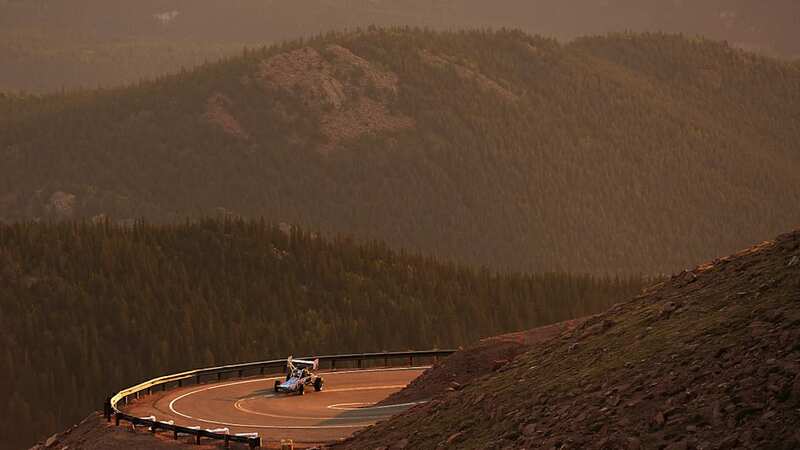 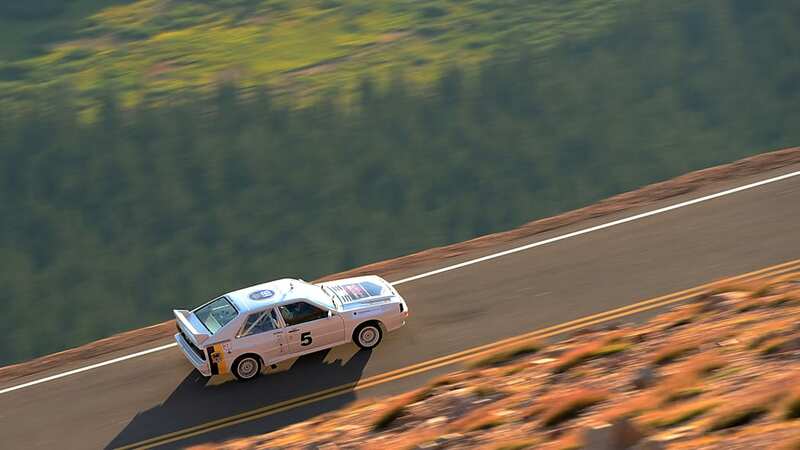 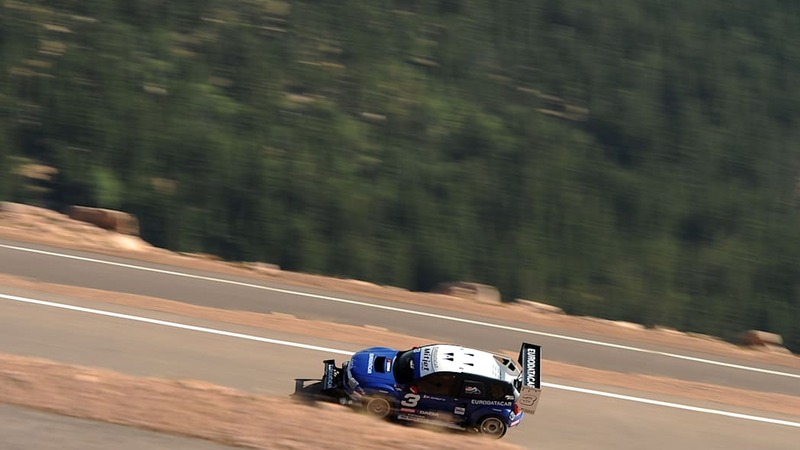 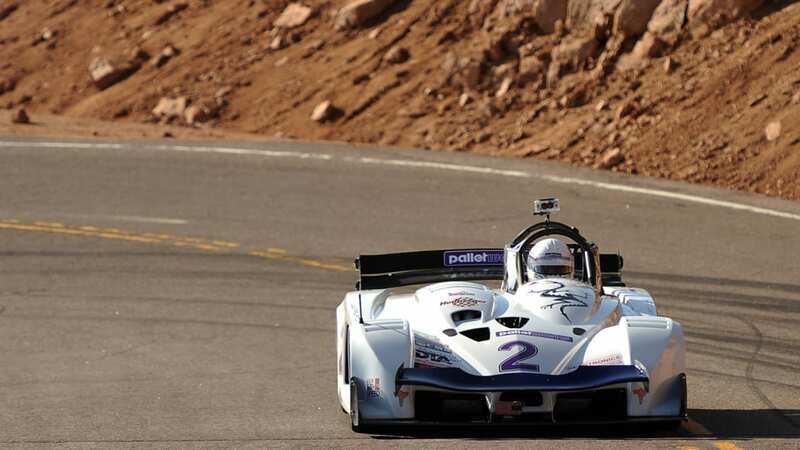 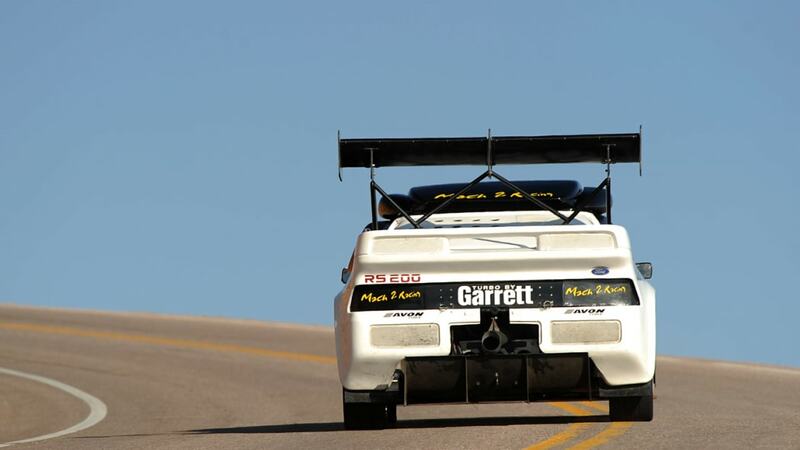 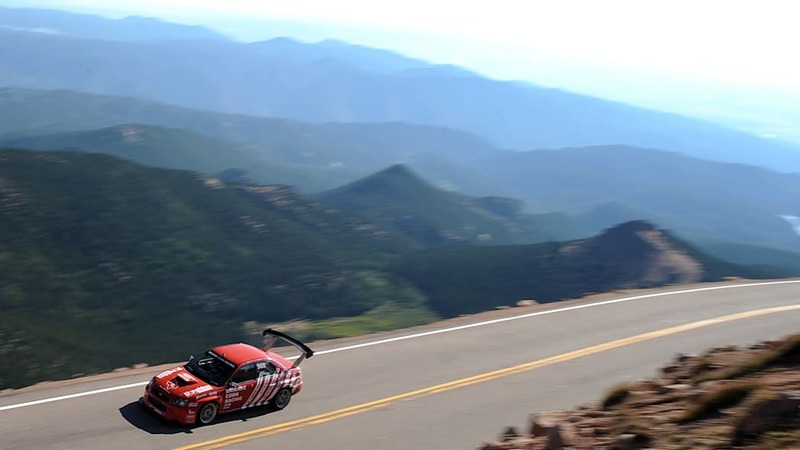 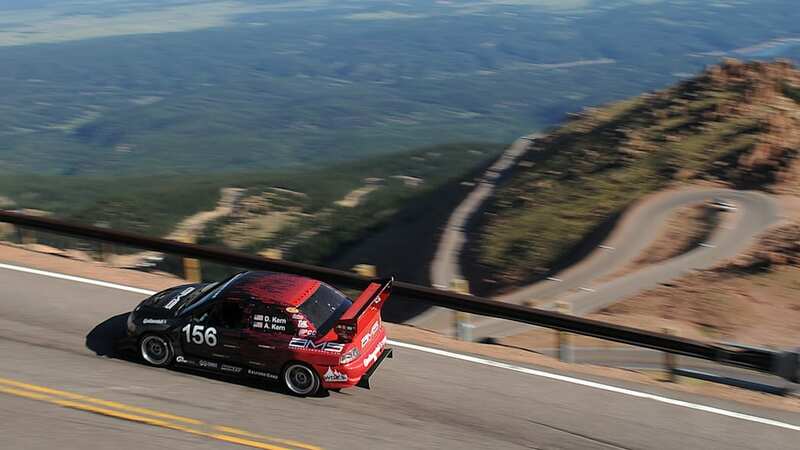 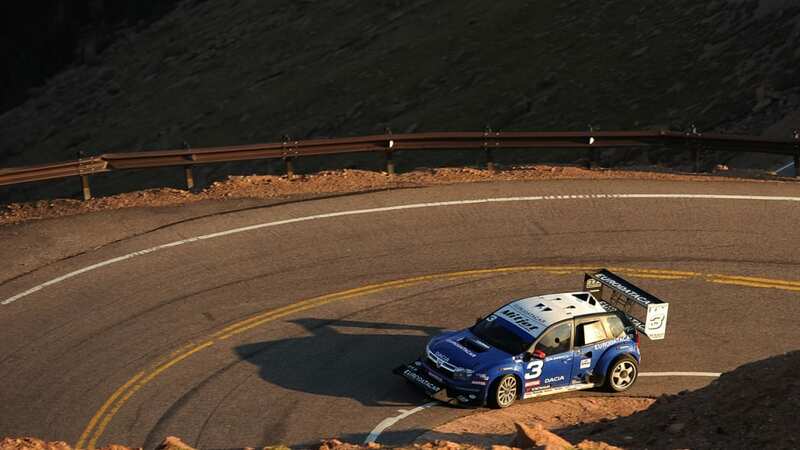 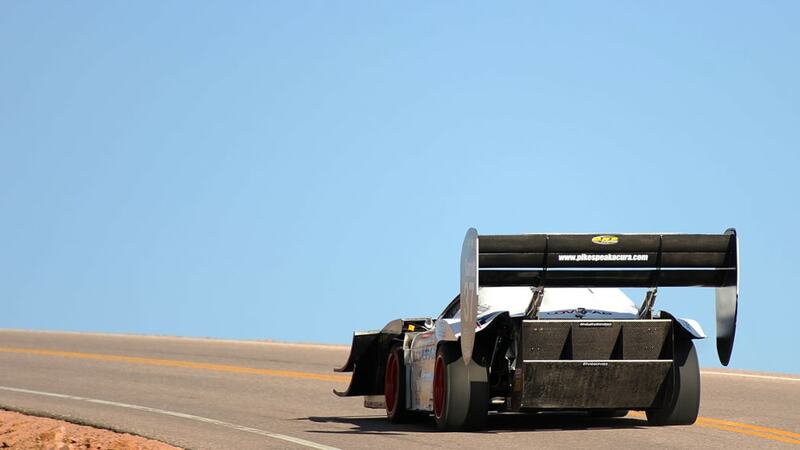 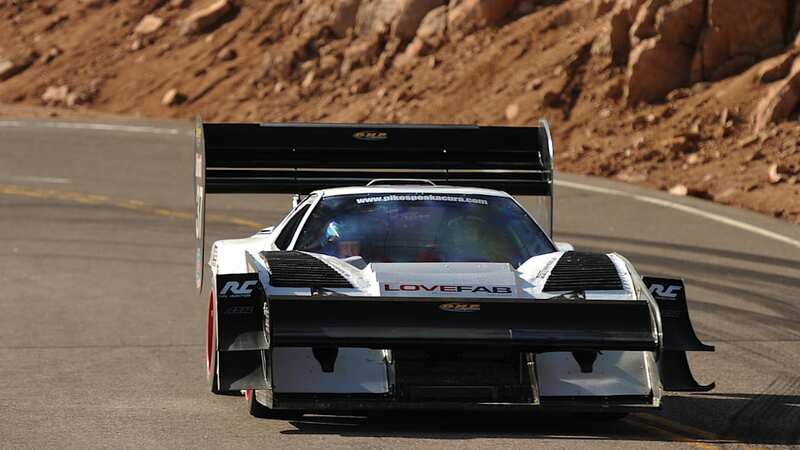 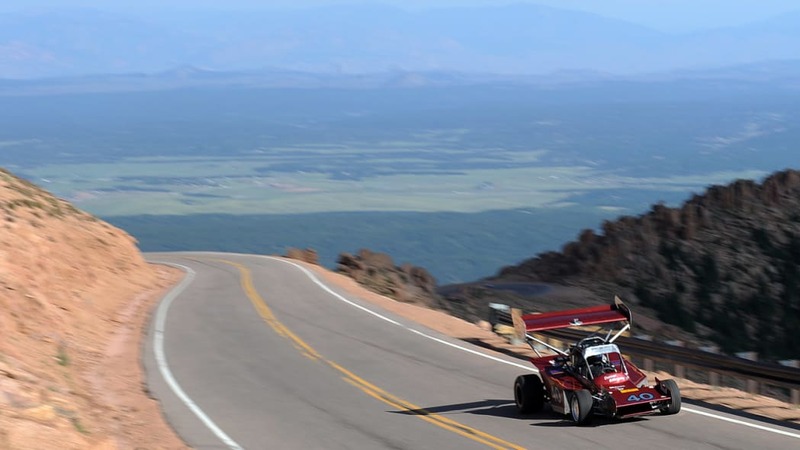 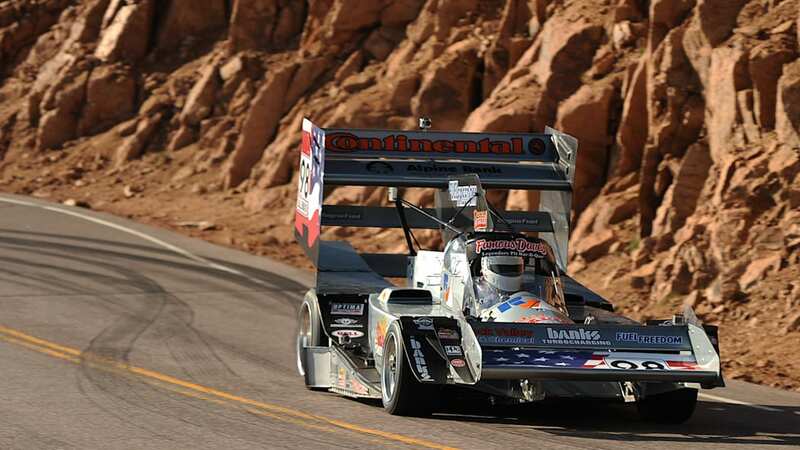 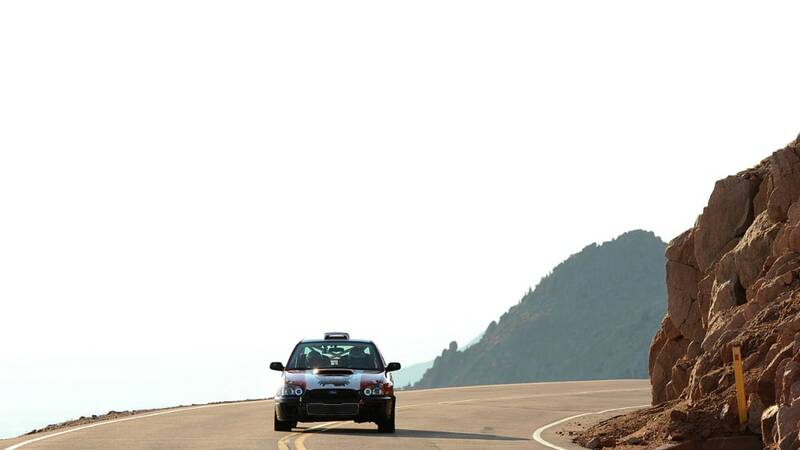 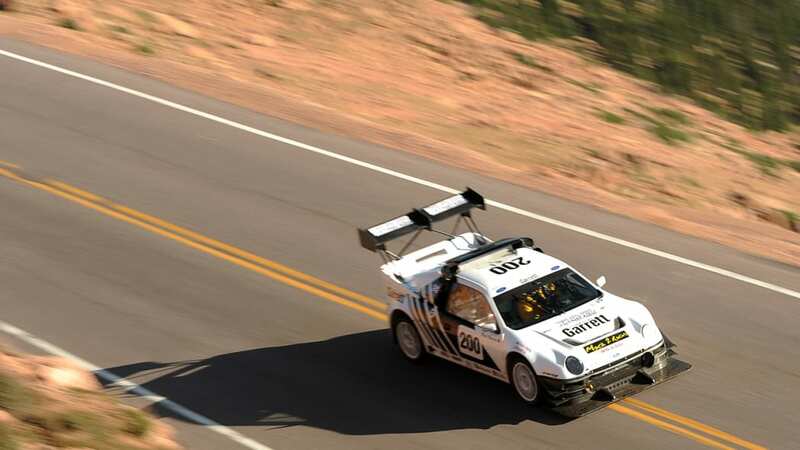 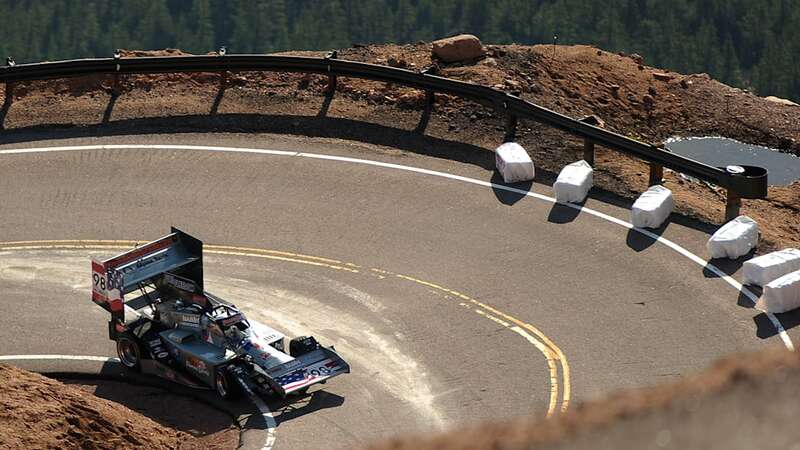 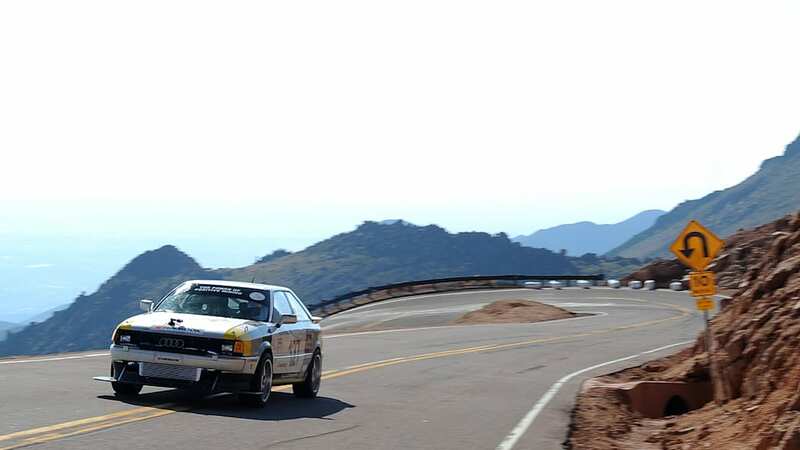 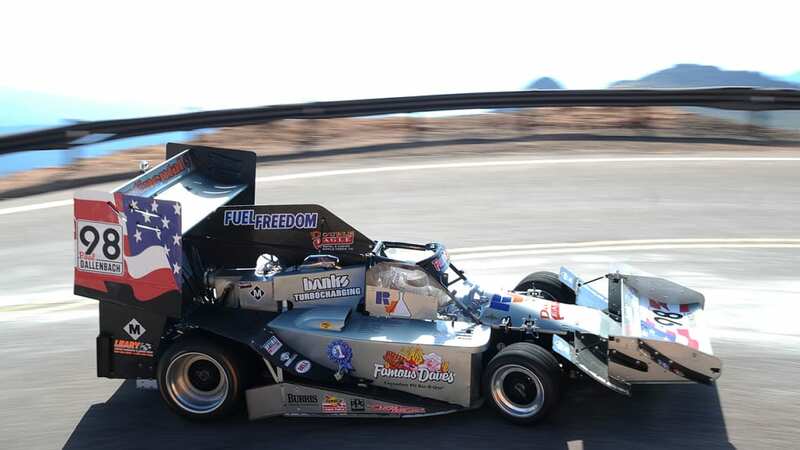 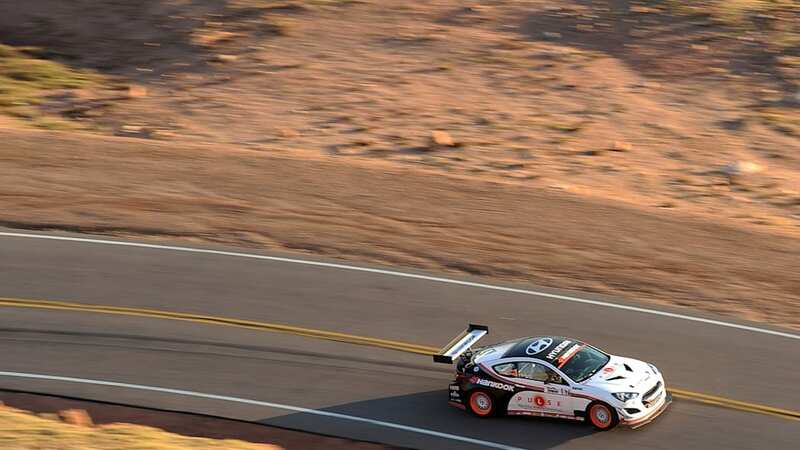 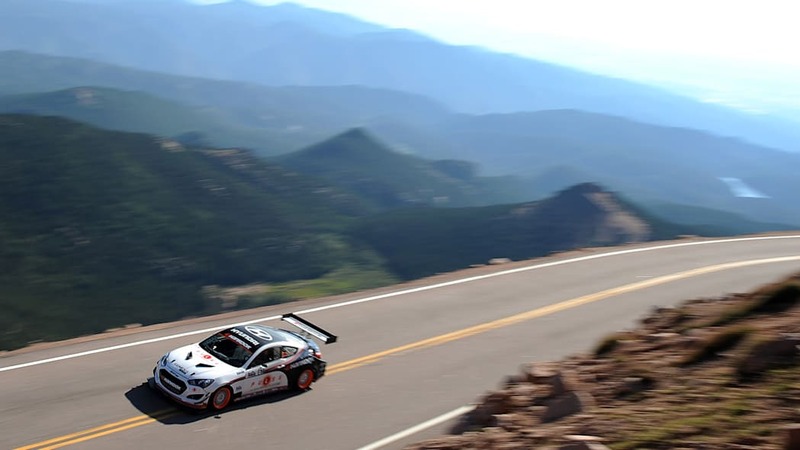 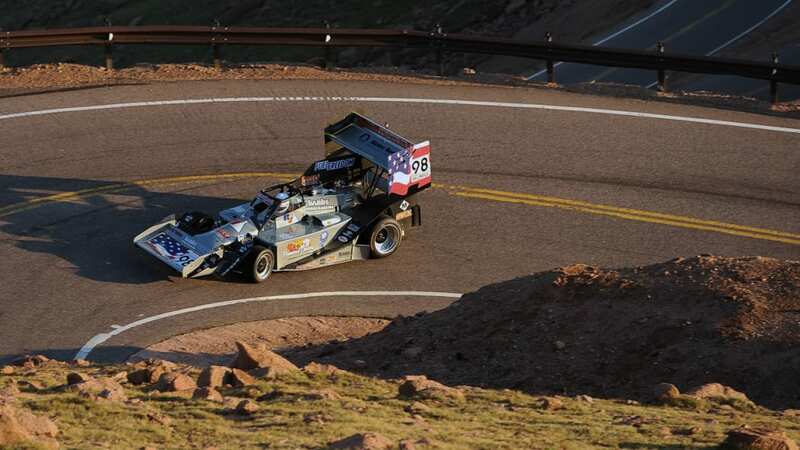 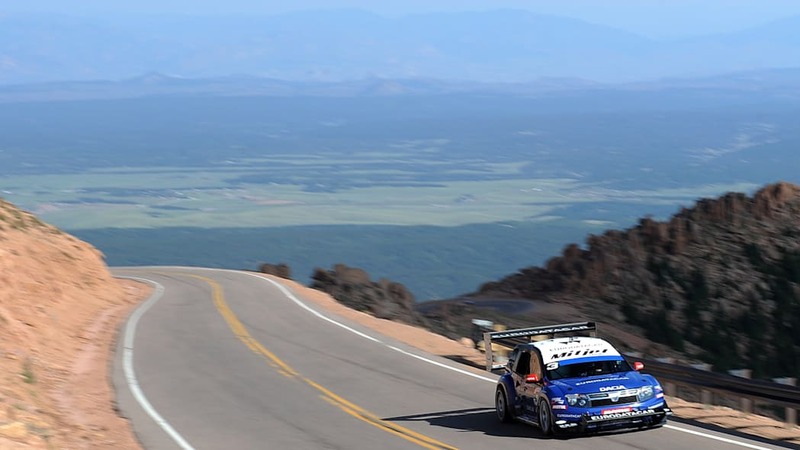 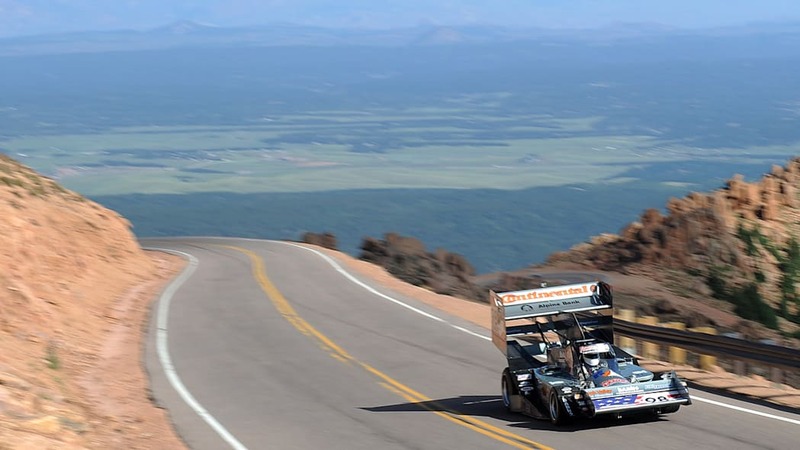 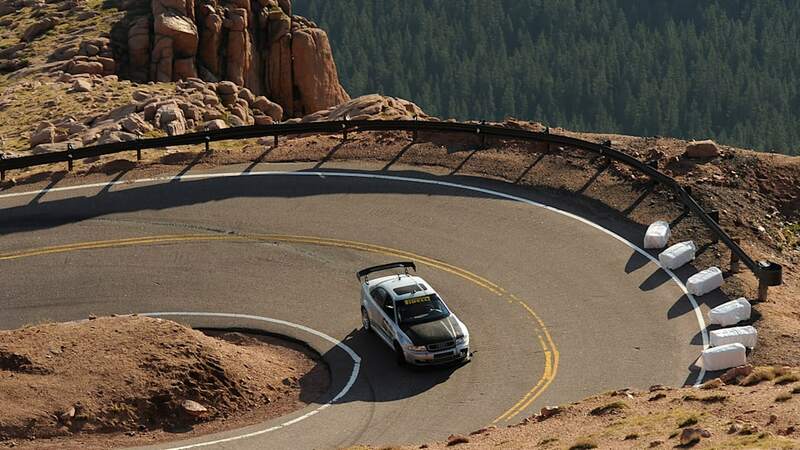 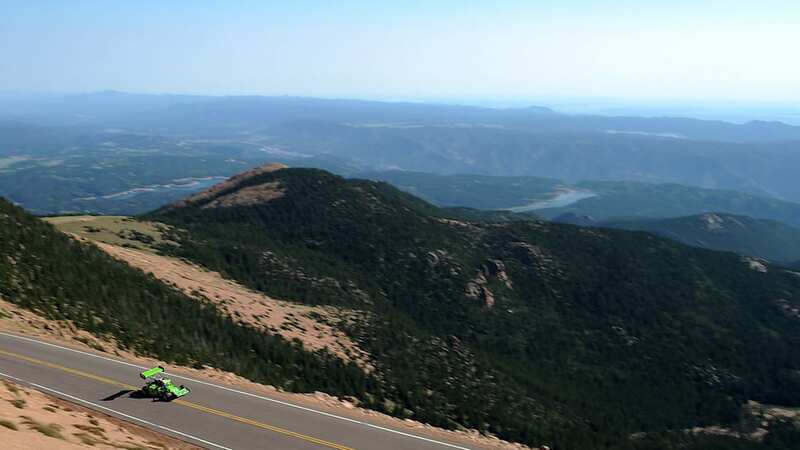 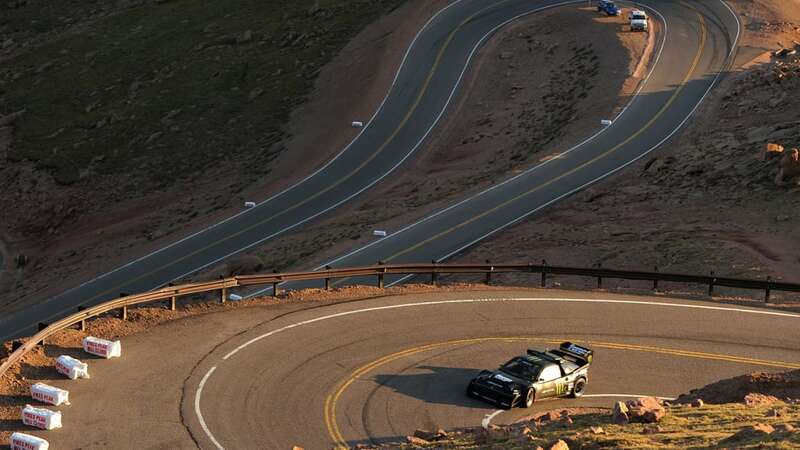 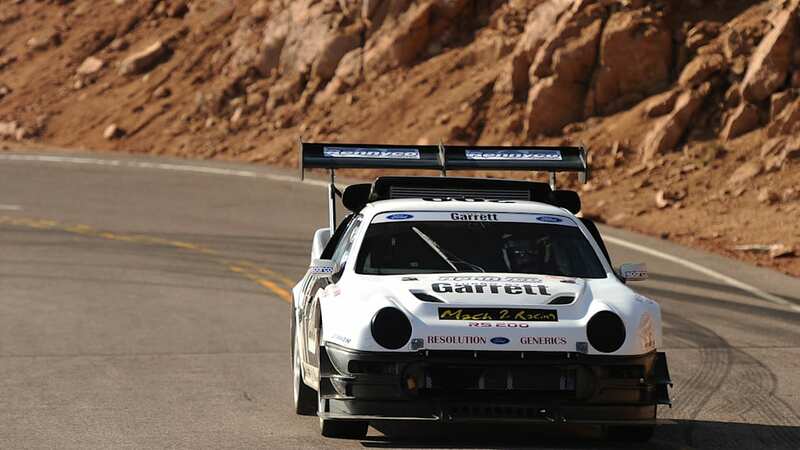 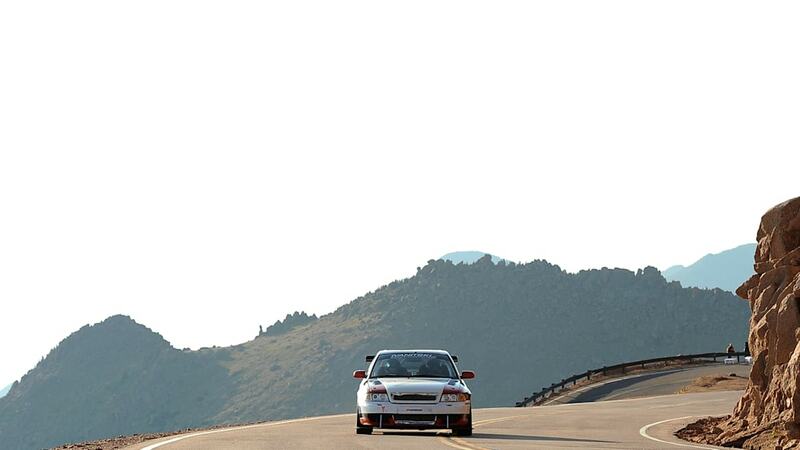 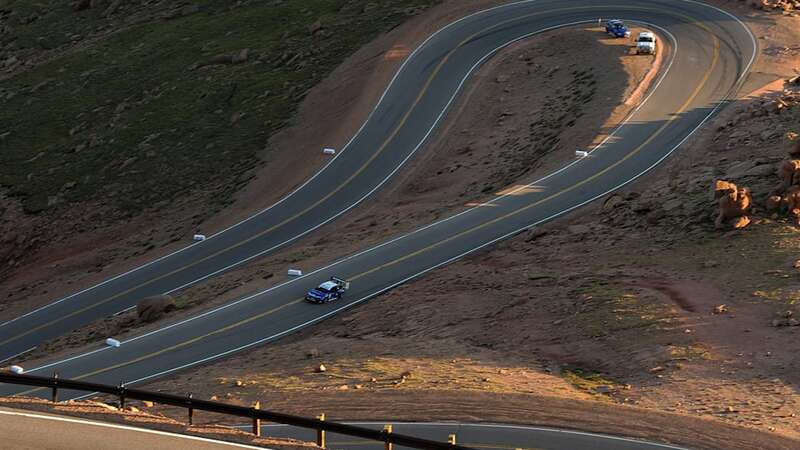 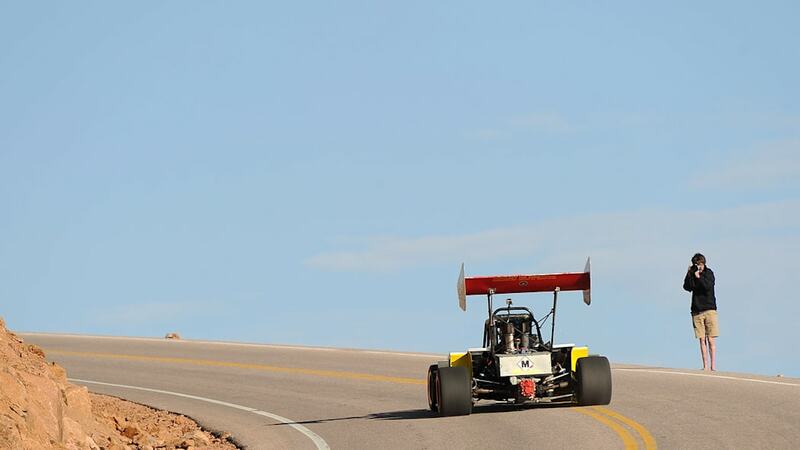 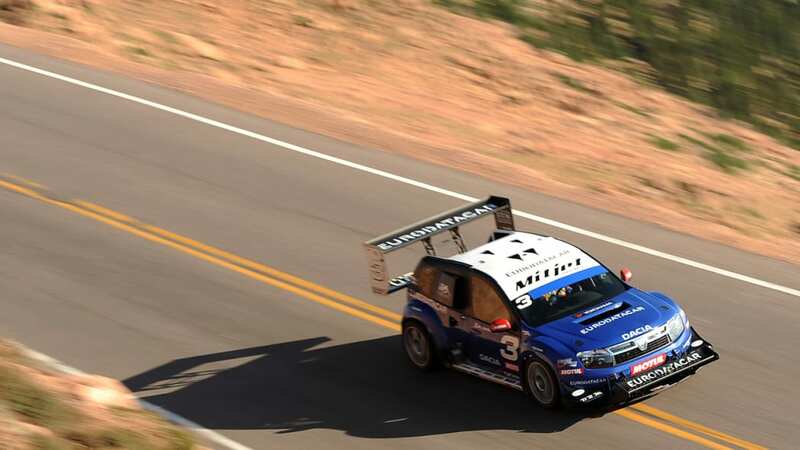 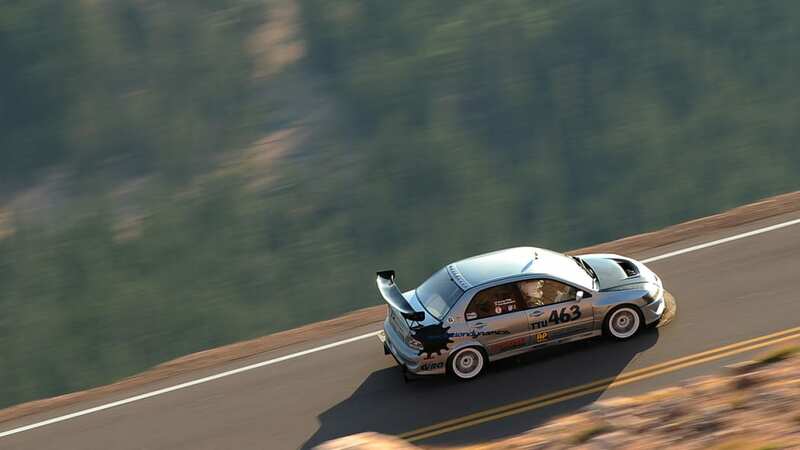 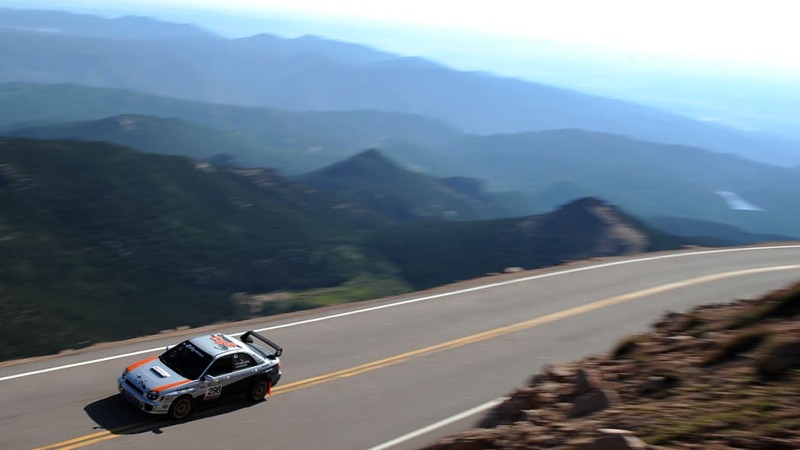 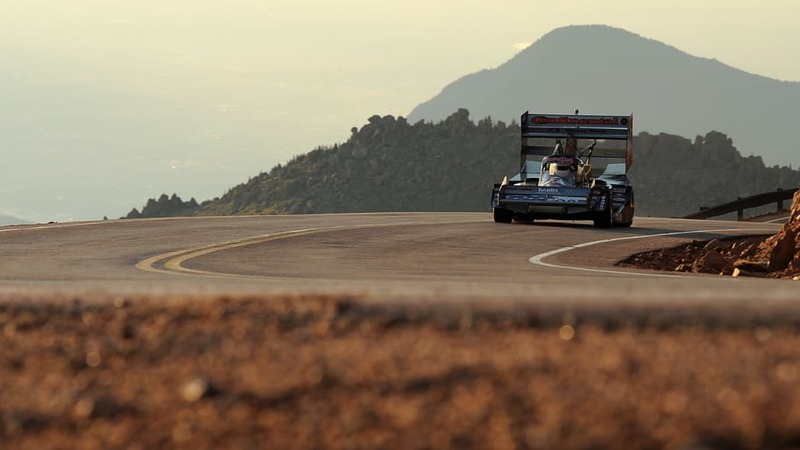 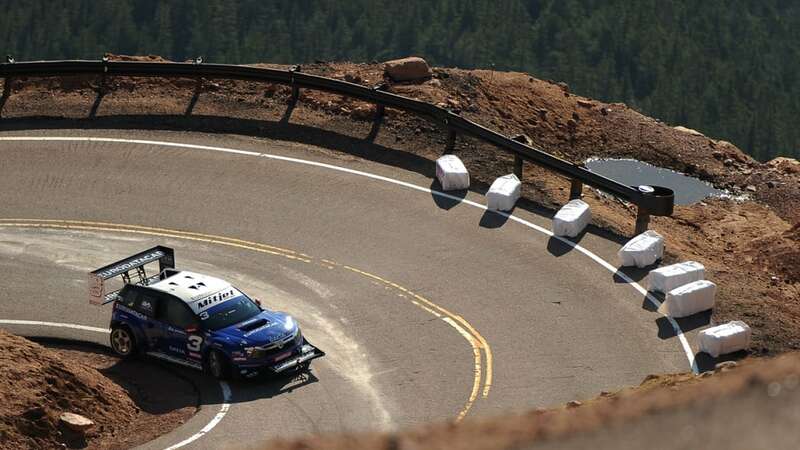 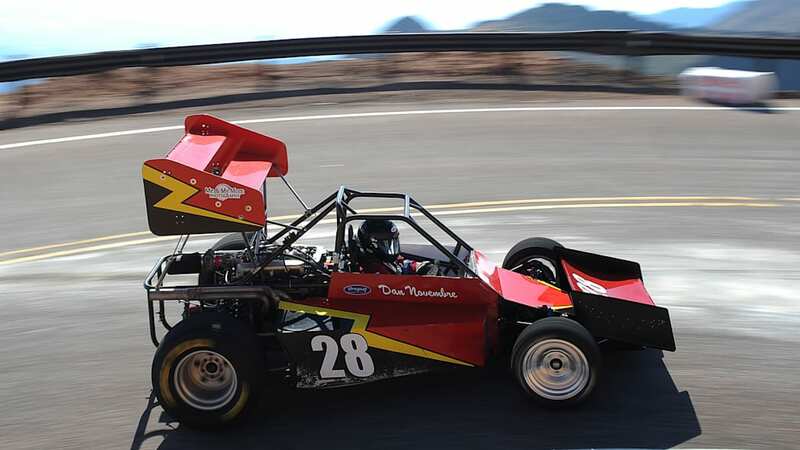 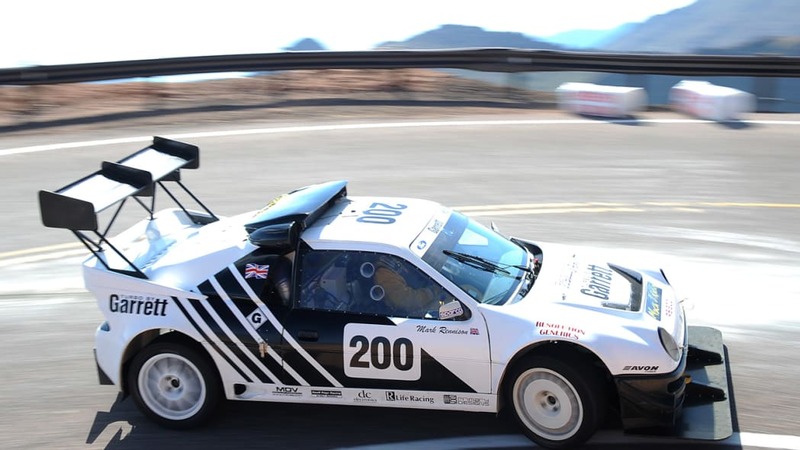 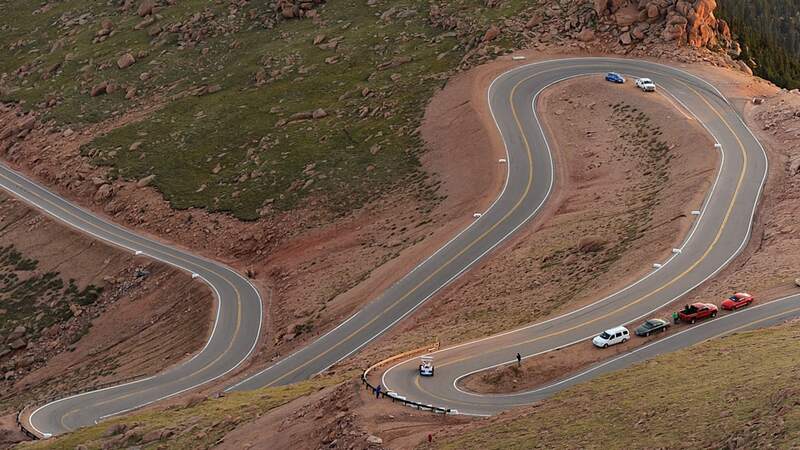 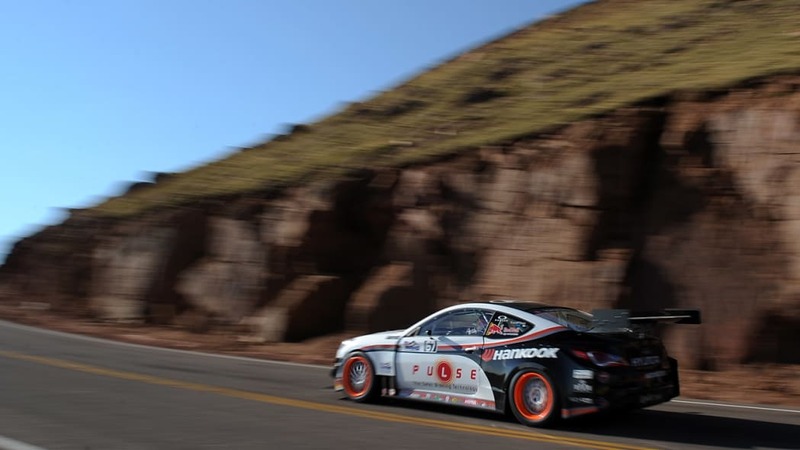 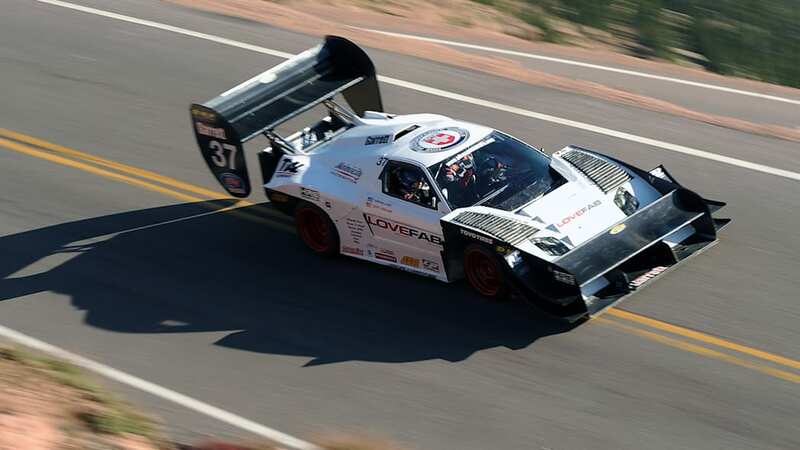 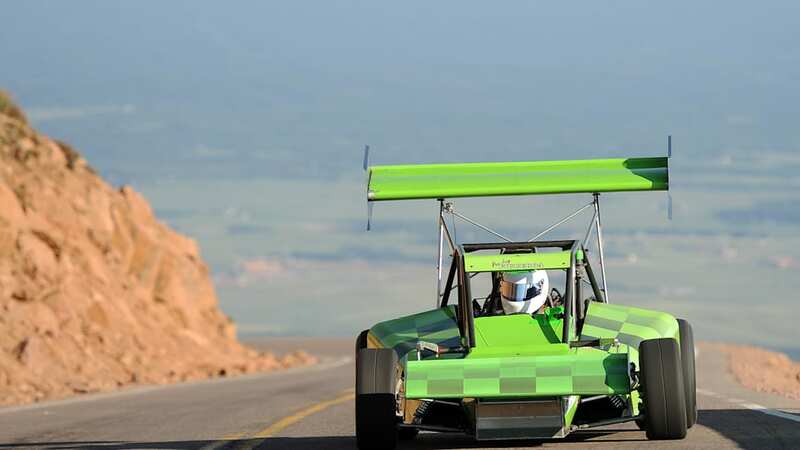 You can see our photos from the third practice day of this year's Pikes Peak Hill Climb in the gallery above, and check back next week for Sunday's final race results.